Bridget Schulte Author Talk - "Overwhelmed"
Meet Bridget Schulte, author of "Overwhelmed: Work, Love and Play When No One Has the Time," and America's leading voice on social and workplace policies that affect modern life. 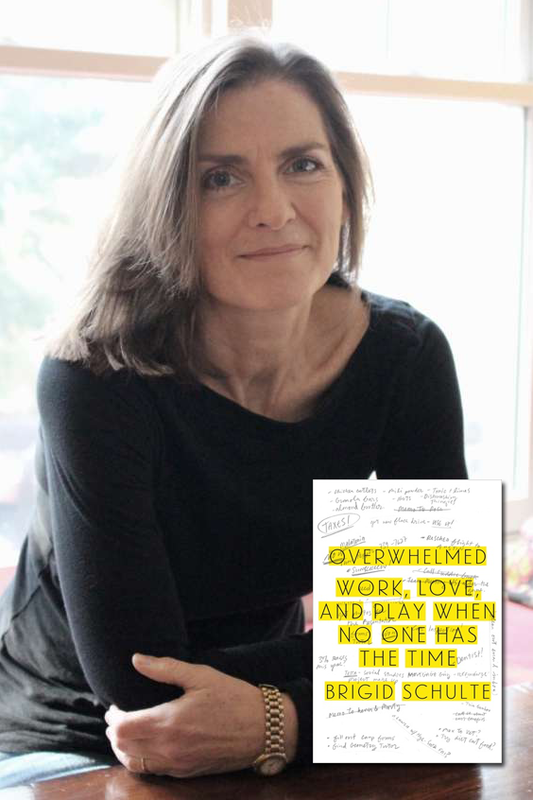 The former investigative journalist, an internationally acclaimed author and director of Better Life Lab and The Good Life Initiative at New America, will discuss the historical and cultural roots of stress and how it shapes our brains, affects our workplaces, impacts our relationships and limits our leisure time. This event will take place in the County Board Room, on the 3rd floor of the Courthouse Plaza building at 2100 Clarendon Blvd. Sponsored by Arlington Public Library and WoWORK - Arlington County Government Network for Women Leaders.